Create responsive, mobile first WordPress websites using the Timber library and Advanced Custom Fields. Okay...what the heck is Timber? 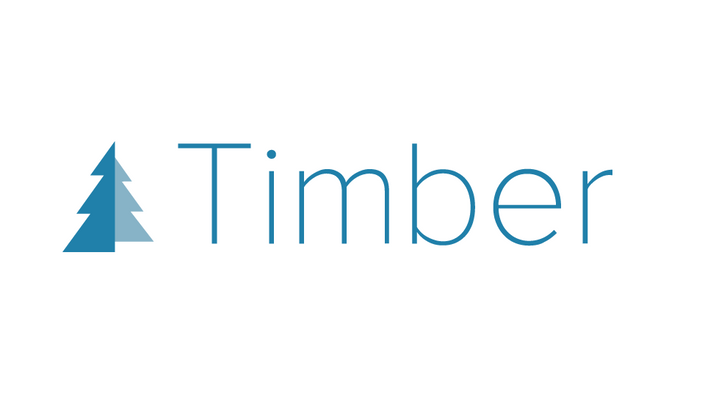 Timber is a library that allows you to use the Twig templating language for PHP in your templates. Given the amount of jargon in that sentence, we haven't really answered the question. Let's take a step back. If you've ever coded a WordPress theme, you know that PHP syntax can be nasty. You also know that seemingly simple tasks in WordPress, like showing a list of posts in the same category, for instance, can involve way more steps than you'd think is necessary. Or maybe that's just me (but I don't think so). Timber lets us use the much cleaner Twig syntax in our templates, and it allows us to separate the gross PHP logic from the HTML. Still confused? Then this class is for you! Well, if you can check off the pre-knowledge at the end of this page. I build all of my websites with Timber along with Advanced Custom Fields for customizing the WordPress experience for my clients. In this course, we will build a website following the process I've figured out for building client websites. We will create a highly customized content management system based on a content-focused approach to web design. After we've fine-tuned that content structure, we'll move into marking up our templates with semantic HTML, then to adding a visual layer with Sass, and finally adding any interactive flourishes with jQuery. We won't be using plugins to display related posts or to add a slider to the home page. In addition to the development itself, we will talk about incorporating your WordPress skills into a freelance practice, and how to create your own process to ensure successful relationships with your clients. If you are dying to take this class but can't check off all of the above items, you are in luck! As the culmination of the Tackle Box curriculum, all of the knowledge necessary for this class is covered in the other Tackle Box classes! Lara Schenck is a freelance front-end and WordPress developer and instructor currently in the Pittsburgh area. In addition to private tutoring and client work, Lara has taught web development courses at General Assembly, Noble Desktop, and Pratt Institute during her years in New York City, and is passionate about providing project-based, online resources for learning WordPress development. More at notlaura.com and @laras126. What if I need help during the course? Each Tackle Box class has it's own Slack channel where you can ask questions and receive real-time support from either myself or other Tackle Box students. Email me at lara@notlaura.com to request to join the Slack channel. If you need help with a specific project or concept, you may want to check out my tutoring services. Active Tackle Box class members receive a special discount! 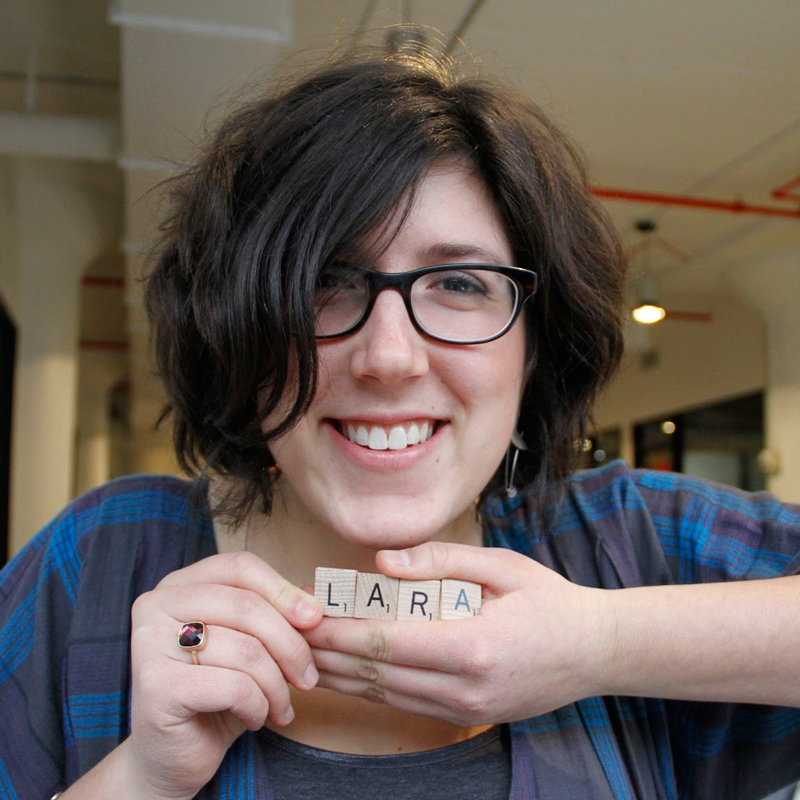 "Lara's enthusiasm for front end web development is contagious as is her enjoyment of teaching. She is very knowledgeable, and always patient and happy to help students understand complex concepts. Also very helpful, is watching her debug when things don't work for her or one of us students."